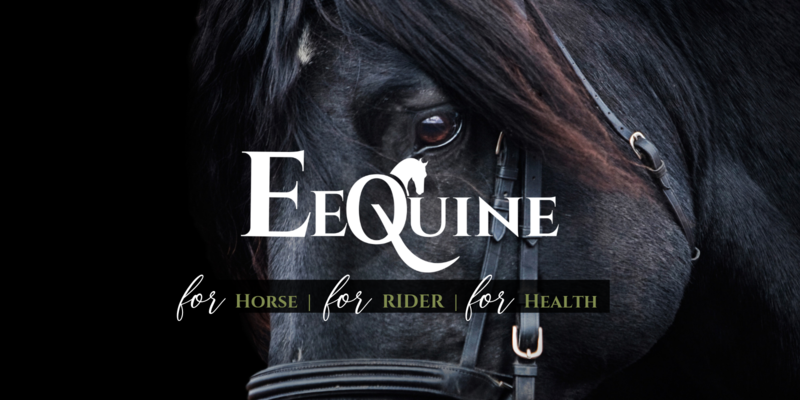 Read our blog and stay in the know with all things EEquine. Everything we offer to improve horse and human health. For those of you who don’t know me – my name is Emily and this is how my journey began. I realised Boys could never compare to horses. I brought my first horse by falling in love with him in a field I use to walk past, found out who the owner was and begged for him. 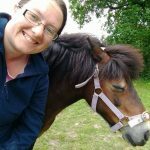 My first horse and being an ex-racer we had a lot to learn, we still do. As he is retired in his field keeping an eye on the yearling and playing try and kick mum every time I rug him. This is beast. He taught me how to fly, how to cry ( he was heavy) and how to think outside the box. Navicular, ring bone and side bone robbed him of his riding career the week after our first dressage test. 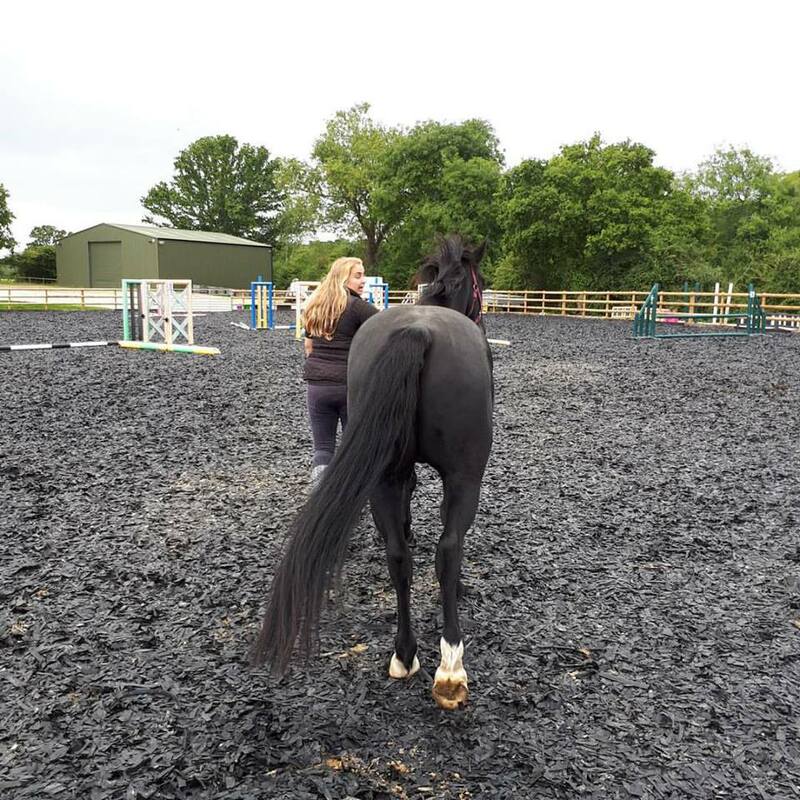 Ollie joined the family,I call him my rat bag and I adore him this horse has taught me everything. How to think inside the box and how to think outside of it. A natural horsemanship instructor called him untrainable, and although we struggle some days. He is my absolute world. Running 2 livery yards, both rented from non-horse type owners. Built a portable horse agility course. Looked after and rehomed troubled horses (many to my own yard). Teach on a mechanical horse. My passion is international horse and human health. 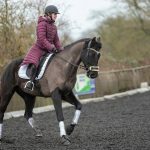 You need a fit and healthy rider to look after and maintain a fit and healthy horse. Both horse and human health play vital roles in this industry and I believe, widely overlooked. Stand on one leg while brushing your teeth, try both sides. Try not to cross your legs or slouch one way. Do you stand on both feet equally or do you always have one leg resting? Do you look after your body? How can your horse perform to their full capacity if you are not performing to yours? Have you tried spiky balls and foam rollers to keep muscles loose? You can purchase them here and use them between massage/physio sessions.